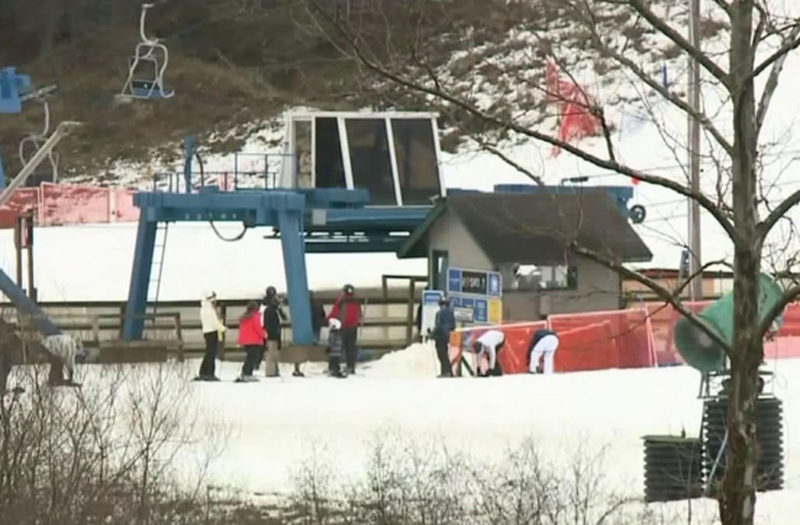 SMITHFIELD TOWNSHIP (WNEP) — It's something every ski resort dreads — the possibility of a death or serious injury on the slopes, but it's what happened earlier this week at Shawnee Mountain Ski Area near Marshalls Creek. According to officials at Shawnee, Juliette Dajani, 15, from Singapore, lost control and skied off the bottom of a trail, colliding with an orange safety fence. She died at a nearby hospital on Monday night. Dajani was a freshman at a boarding school in New Jersey and on the school's ski team. They were in the Poconos for a team event. The resort had no further comment on the death.